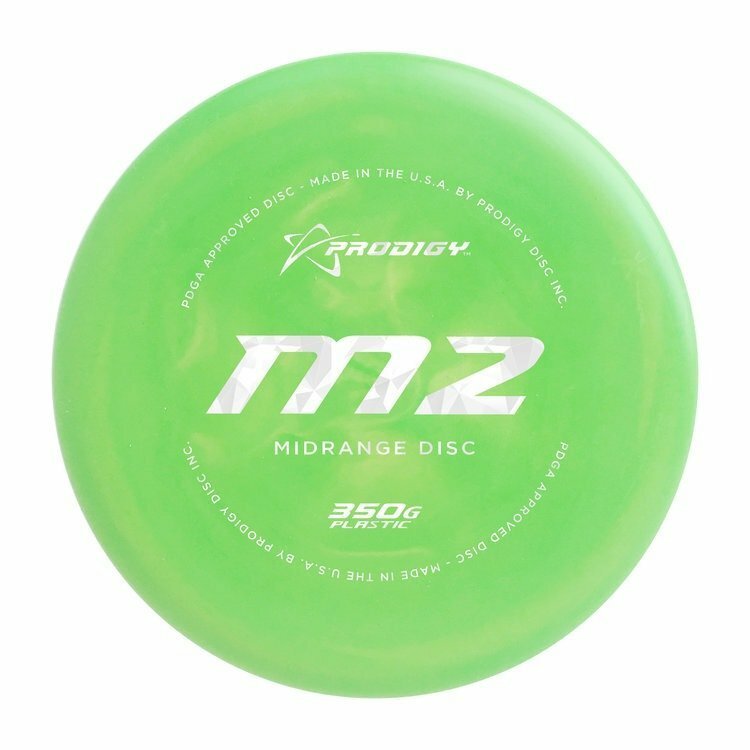 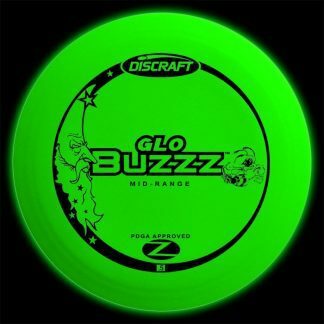 Prodigy’s popular M2 midrange, now in the great feeling 350G plastic. 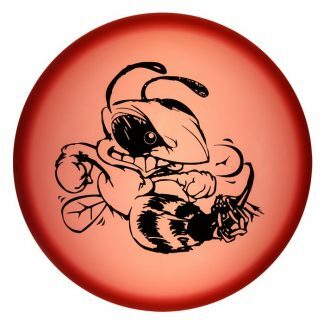 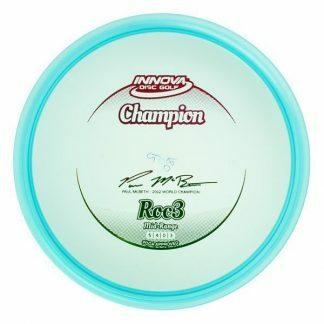 A sponsored player told us it is the KC Pro Roc they were missing. 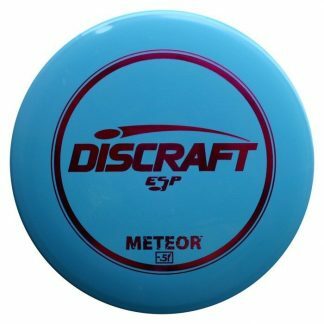 Give one a try and see for yourself.